Lux 16.2h /17hh handsome bay gelding by Larno a perfect schoolmaster for a young rider or anyone wishing to showjump . 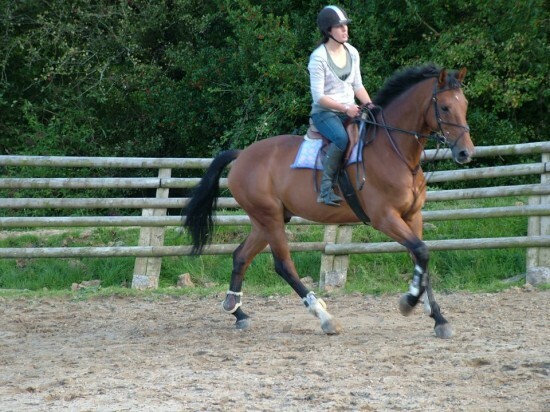 I have owned him for 8 years he is now 13 and only for sale as I have a growing young family. Lux is at foxhunter level in bsj he has competed successfully in all types of jumping classes inc 2nd round newcomers, 6 bar, and upto 1.25m opens he is bold and never stops. 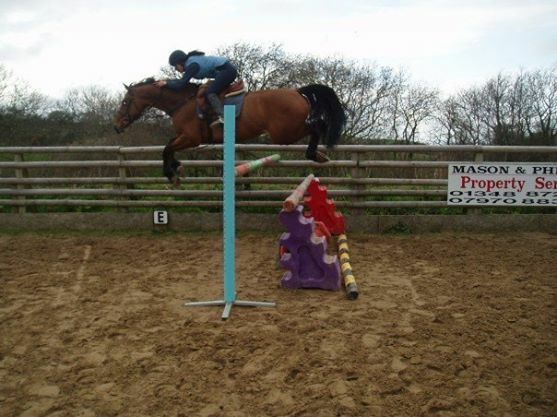 Lux has also represented Tivyside riding club year after year in team jumping and was individual open winner in 2011 at BRC National champs held at Lincoln. 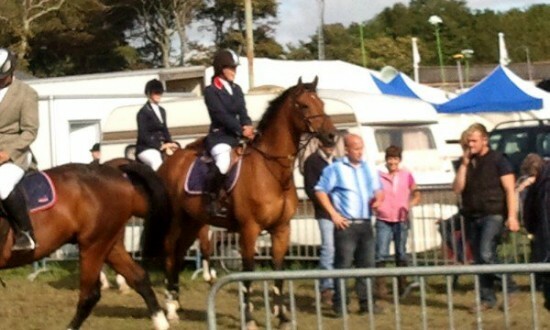 He is also done xc , dressage fun rides and hunted. He is 100% to shoe,catch,box,clip,in heavy traffic he will hack out alone will open and close gates and will also ride in the sea. 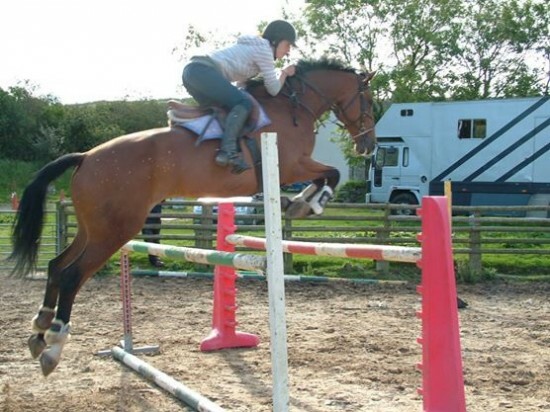 Lux really is a special horse who wants to please he has lovely paces especially his balanced canter he can sometimes be a bit cheeky but has no vices but he is not a noice ride as he wants to be competing and doing the things he enjoys. 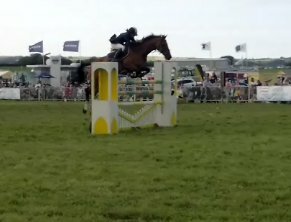 Lux is currently competing bsj with Pembrokeshire rider Melanie Butcher, he can be viewed with her or he can be seen at the shows they will be attending.